One of the biggest challenges facing the aesthetic practitioner is how to keep up with practice marketing and finding ways to integrate the many applications of internal and external marketing, along with social media outreach. 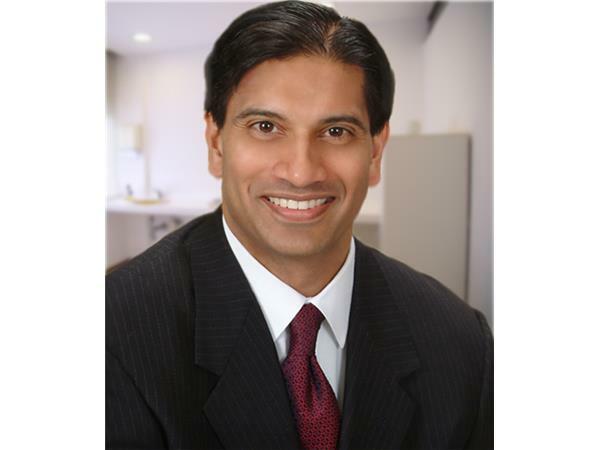 Dr. Suneel Chilukuri is an internationally-recognized, board certified dermatologic surgeon who specializes in the Liquid Face Lift, a non-invasive face-lift technique, among other interesting and novel approaches to aging. As a physician who likes to give individual attention to patients, finding a software solution that could help him continue to provide great service, develop better patient communication and increase overall practice efficiency was important. Integrating the AestheticLink software into his practice management system has allowed Dr. Chilukuri to keep his practice as up-to-date and cutting edge as the many diverse techniques he offers patients. This in-depth interview about how Dr. Chilukuri is optimally using AestheticLink to enrich his practice is a MUST listen to episode. Dr. Chilukuri practices in Houston, TX. Learn more at www.refreshdermatology.com.